A message from our Founder and Managing Partner. 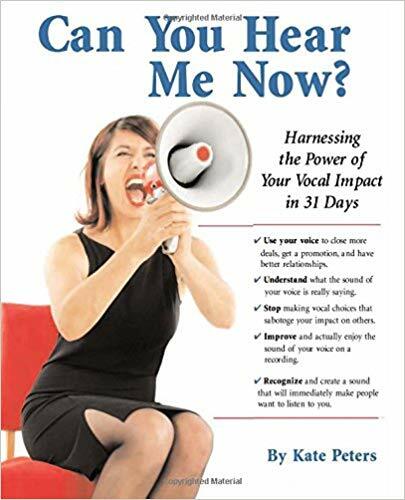 As you read above, Vocal impact was born when an executive was struggling to keep his personal relationships healthy. Working hard every day to rebuild a tech company, he could barely speak at the end of each day. The work to heal his voice saved his marriage, and the work on presence had a positive impact on his leadership team, employees and Wall Street analysts. I started coaching in earnest when the digital world started exploding. Early on, a client exclaimed, “When I started my career, I didn’t know I would have to be a TV star, too!” My work with senior business people led to creating an approach to intercommunication that builds executive presence as well as physical skills. Today, we coach to ensure our clients will show up as needed on video, on conference calls when no one can see them, and also in the “old-school” way– in person, every day. 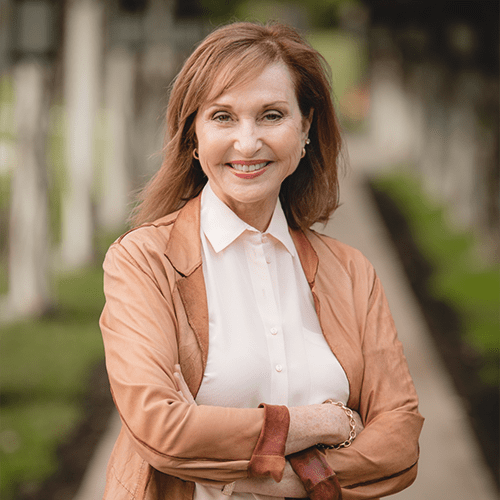 As we coached executives to connect, we learned that business leaders are required to inspire and persuade, to pitch and connect without much training, if any. We asked ourselves, “What inspires and persuades people to listen to anyone?” Our research informed guidance in persuasive, inspirational, and motivational speaking for everything from daily use to special events, leading to better engagement with listeners, conversation partners and audiences. We are a high-performing team of professionals. Every day, we put ourselves out there – whether in front of a one or thousands. We’re innovative. We have failed and learned hard earned lessons. We are spokespersons, performers, business leaders and public speakers, and we’ve trained hundreds of people who need to pitch, present, perform and persuade with influence. We know from first-hand experience that it’s both what you say and how you say it. Great communication starts with a clear intention, transforms hearts and minds and connects authentically. Born of this affirmation is our intention, the aim that guides our actions. Every day, we guide and inspire leaders to be real and relevant heroes in their own stories and the stories of their organizations and causes– heroes who transform hearts and minds and create solutions for a more vibrant and peaceful world. If you want to improve your communication impact and leadership presence, if you need to be more persuasive in order to bring your ideas to life, if you want to engage and transform both hearts and minds to create a more vibrant and peaceful world, reach out to us.